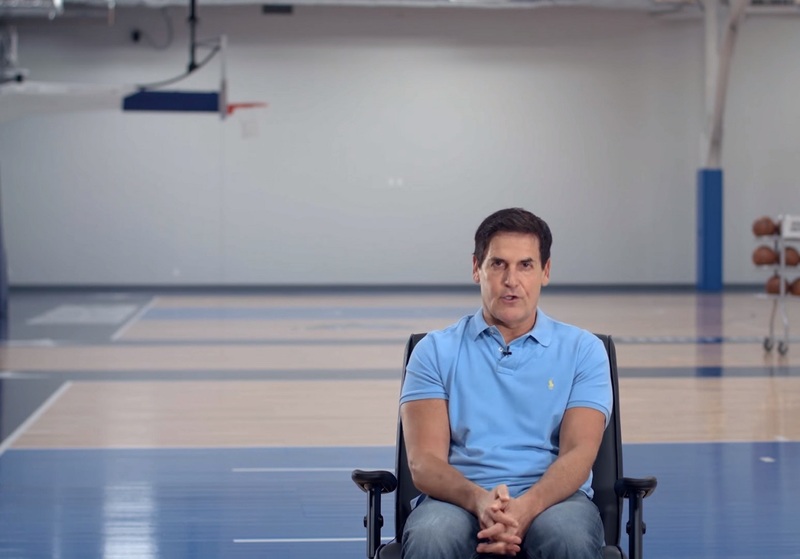 If there is anyone out that typifies the rags to riches story, it’s Mark Cuban. Unlike a lot of very rich people out there, Cuban was not born to a rich family. Rather, he grew up in a working class family, his father worked a decidedly blue collar job and his mom also had to do odd jobs every now and again so that the family could have some extra money coming in. Cuban is now worth over $3 billion, and regularly appears on TV on Shark Tank. Not only that, he also owns his very own basketball team, the Dallas Mavericks. All in all, Cuban is the picture of success in the modern world. He amassed his wealth by dipping his fingers into any and every pot that he saw, making sure that he had multiple sources of income. However, Cuban states that he never followed his passion, and that doing so might have made it pretty much impossible to be as successful as he is today. Cuban went on to say that being told to follow your passion is the worst advice that you can receive. Just because you are passionate about something does not mean that you are good at it. Also, the things that we are passionate about are often not good enough to make us truly successful. For example, if you are passionate about chess, even if you are an incredible player which is not all that likely, chances are that you are going to be limited in the amount of success that you are able to enjoy overall. Cuban says that you should follow your efforts instead of your passions, because this is where true success in the real world lies. Readers: Do you agree with Mark Cuban's statement "Don't follow your passion"? Let us know in the comments.